There are two main focal points in this small North London enclave which lies adjacent to Islington. 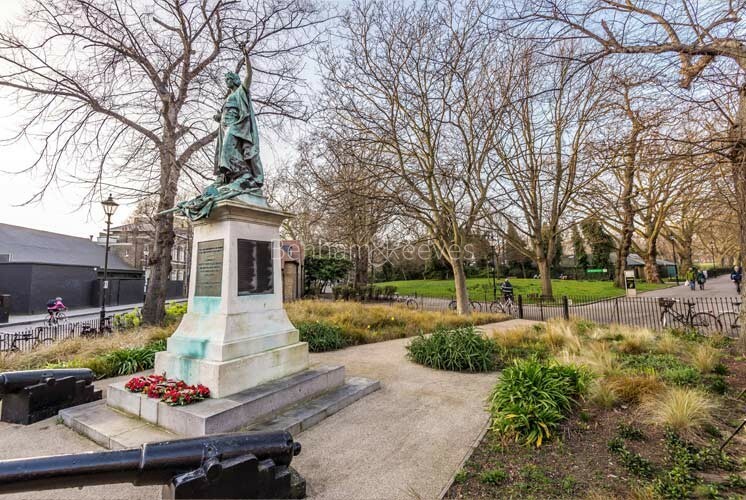 The beautiful Victorian and Georgian townhouses that overlook Highbury Fields gives the open space a timeless quality that is typical of some of the capital's very best urban districts. The other area of interest is what made Highbury international famous: the former home of Arsenal football club which is now an imaginatively renovated apartment complex named Highbury Square. 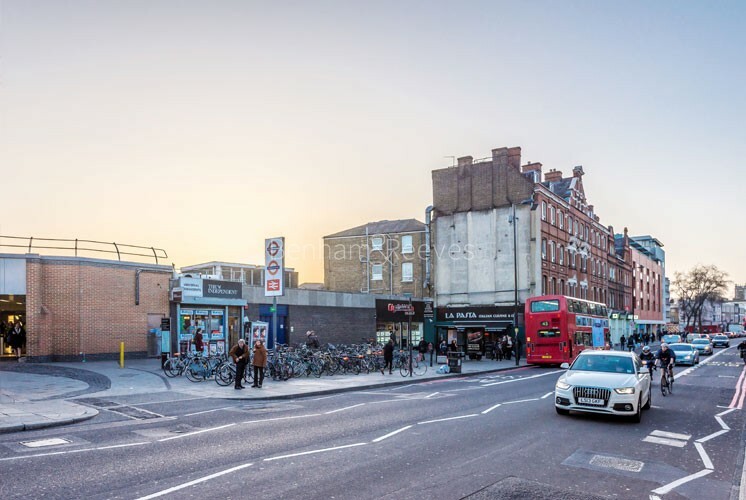 Highbury is near enough to the Islington to count Upper Street as its main shopping and entertainment destination. Theatres, art galleries and a seemingly endless array of eclectic eateries make this area a hit with successful young families, intent on keeping their finger on London's cultural pulse while simultaneously climbing the corporate ladder. Such individuals will appreciate the rental accommodation that Highbury offers. The Victorians developed large parts of Highbury at a time when Italianate design was all the rage, the result being a marvellous selection of villa-style buildings, complete with ornate balconies, beautiful tiling and eye-catching brickwork. Highbury and Islington station is one of North London's best connected train London interchanges. Situated at the top of Upper Street, it houses the Victoria line Tube, the Silverlink overground link and the Hertfordshire line. These handy connections are designed to speedily take passengers to St Pancras, the West End, Stratford and the City respectively. Commuting could hardly be easier. 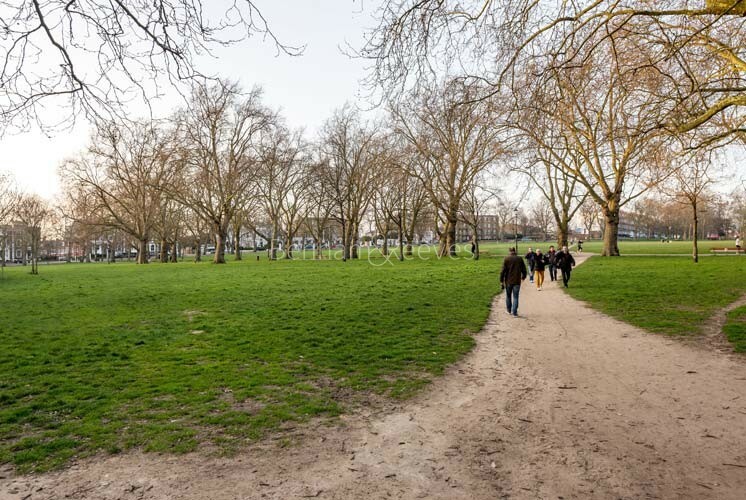 At weekends, Highbury Fields provides a more homespun and relaxed variation on the leisure amenities found in London's better known parks with tennis courts, football pitches and a gymnasium being available to all.